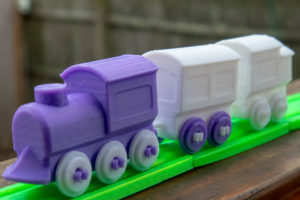 This 3D printer was fun to review: The Toybox prints toys, like trains and tracks, minifigs and other stuff to nurture your inner child. So, is this 3D printer going to replace a big box of Legos? No. The prints the Toybox produces are not as high quality as mass-produced plastic blocks, and some users will find the print times frustrating. But for older children who know where not to stick their fingers, and who want to add a creative angle to their play, the Toybox is a great and not overly expensive printer. I reviewed the Ultimaker S5, the latest high-end FDM printer from the Dutch company Ultimaker. It’s a great 3D printer, but dang, it is expensive. The Ultimaker S5 is a serious printer for someone who’s serious about 3D printing and has a serious budget to match. We found the S5 performed flawlessly, producing prints large and small in a variety of materials…Still, people that do a lot of printing, be it for a school or at a company, will find the Ultimaker S5 fits their demands, especially if they want the best, most flexible filament 3D printing available, regardless of price. Just posted: my review of the Monoprice $499 MP Mini Deluxe 3D printer, a low-cost SLA 3D printer. It’s cheap, but also frustratingly quirky, so those who don’t want to spend hours tweaking and fiddling with their printer should avoid it. The MP Mini Deluxe is the lowest-cost resin printer we’ve yet tested, but it feels like a missed opportunity. It’s a very fussy printer that requires a lot of tweaking and configuration to use, and printing is very hit and miss. 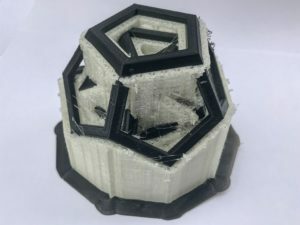 Inexperienced users would probably try a couple of prints, then give up in disgust because of the poor software, poor manual, failed prints and general complications of the printer. 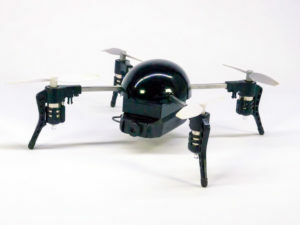 My review of the Yunnec Typhoon H, a rather cool hexacopter drone. If you are serious about taking high-quality airborne video, you need a drone that offers serious quality and flexibility. The Typhoon H is the latest model from Yuneec for the high-end drone user, shooting very high quality 4K video and offering a lot of features. Relatively quiet operation, a 360-degree pannable camera and a big-screen HD video preview are among the features on offer in this attractive package. I reviewed the Extreme Fliers Micro Drone for Toms Guide, a promising but troubled small drone. Crowdfunding sites have been the home of ideas that range from sublime to stupid. Fortunately, the Extreme Fliers Micro Drone 3.0 is a success story, because the result of this $3 million Indiegogo campaign is a simple drone that has some neat features and is fun to fly. 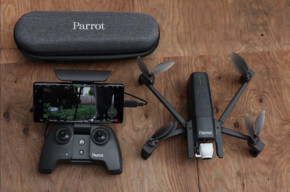 It isn’t cheap, though: We looked at the $229 combo pack, which includes the drone, controller, Wi-Fi HD camera and a Google Cardboard FPV viewer. However, a few design issues dampen our enthusiasm. 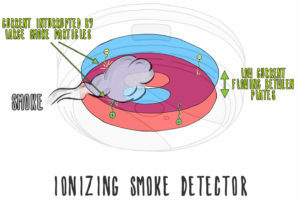 Just published on CNET, Appliance Science looks at the science of smoke detectors. Smoke detectors save lives. By warning the occupants of a house when a fire starts, they give them more time to either deal with the fire or evacuate. But there is an increasing debate about how they are best used, and what type of smoke alarm is the best type to use. 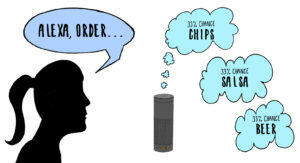 Let’s look at the science behind these early warning devices, and what this means for you.